THURSDAY, MARCH 23rd @ 1.00 p.m.
SATURDAY, MARCH 25th @ 3.00 p.m.
Scent surprises: prepare to be shocked! THURSDAY, MARCH 23rd @ 4.30 p.m.
SATURDAY, MARCH 25th @ 11.30 a.m.
SUNDAY, MARCH 26th @ 11.30 a.m. 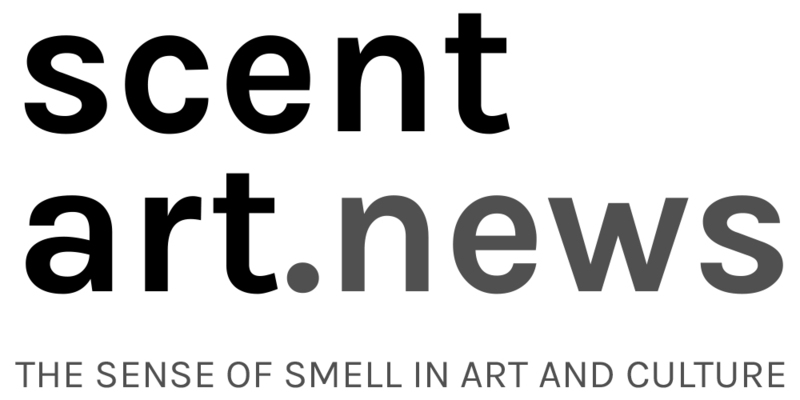 Tags: Art and Olfaction Awards, Eddie Bulliqi, Esxence, Institute of Art and Olfaction. Bookmark the permalink. From #Smelling #Workshop 2: “Unexpected #Florals” at #Google #Zurich yesterday: https://scentart.net/2018/05/17/smelling-workshop-2-unexpected-florals Featuring #perfumes by @aetherparfums, @au_pays_de_la_fleur_d_oranger, @lelabofragrances, @nicolaiparfums, @pierreguillaume_parfumeur, @andy_tauer & @vero_kern. With thanks to @trend_on_line & @sueskind #Repost @archmemory with @get_repost ・・・ #scent #aroma #fragrance #olfaction #perfume #odor #smell #parfum #Duft #عطر #ScentArt: Stop & #SmellTheArt!